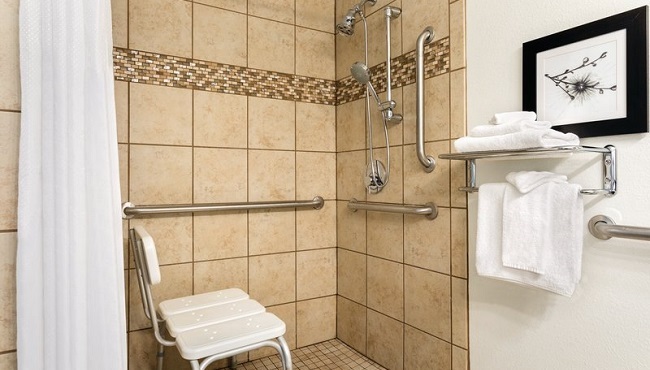 Unwind after a day of skiing at Andes Tower Hill in your spacious hotel room or suite at the Country Inn & Suites, Fergus Falls, MN. 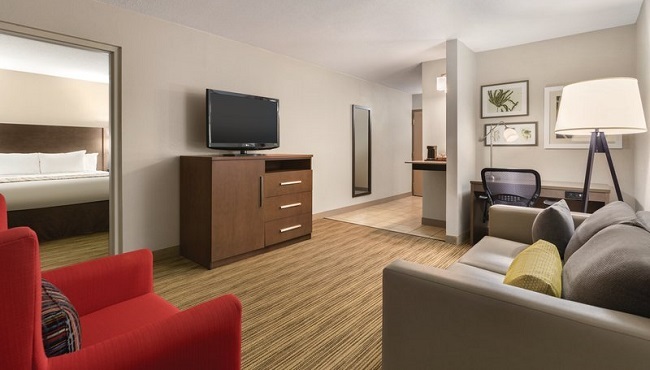 Take advantage of convenient amenities like an in-room microwave and refrigerator to enjoy your favorite snacks and beverages while on the road. 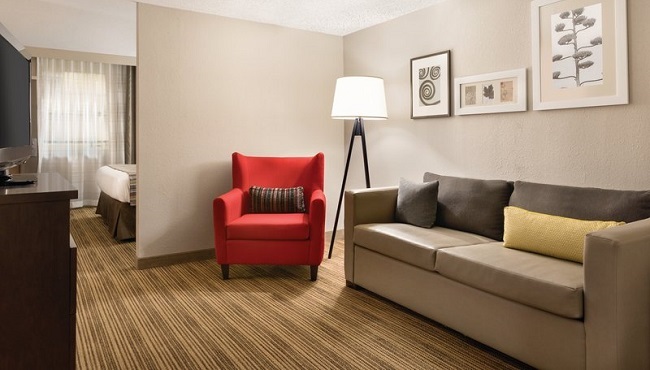 You can kick back and watch a movie on the 42-inch HDTV or surf the Web with free high-speed Internet access. 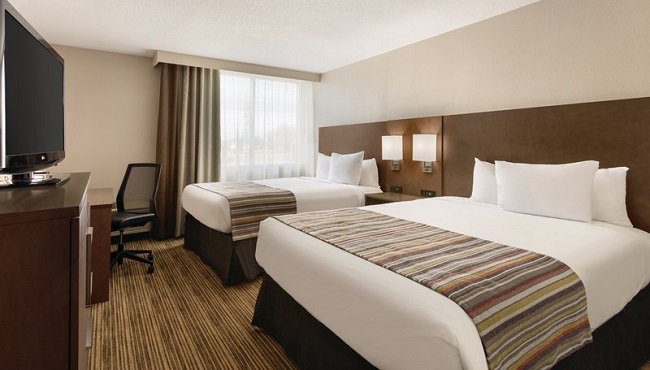 In the morning, savor a cup of joe brewed with your in-room coffeemaker while perusing a free weekday newspaper before heading down to the free, hot breakfast. 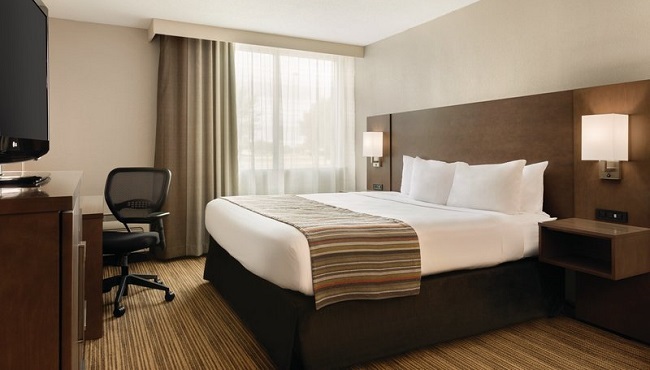 Enjoy an inviting stay in one of our Guest Rooms, featuring the choice of one king bed or two queen beds. Note: You may request the Two Queen Guest Room with Pool View, featuring a private balcony overlooking the pool area. 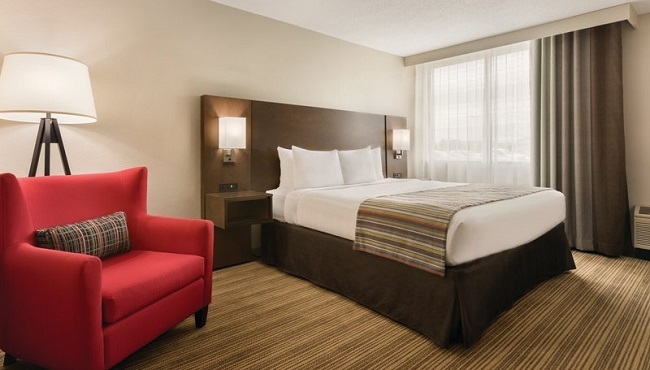 Spread out in this spacious suite featuring an open floor plan with a king-size bed and a sleeper sofa. Note: You may request the Studio Suite with Pool View, featuring a private balcony overlooking the pool area. 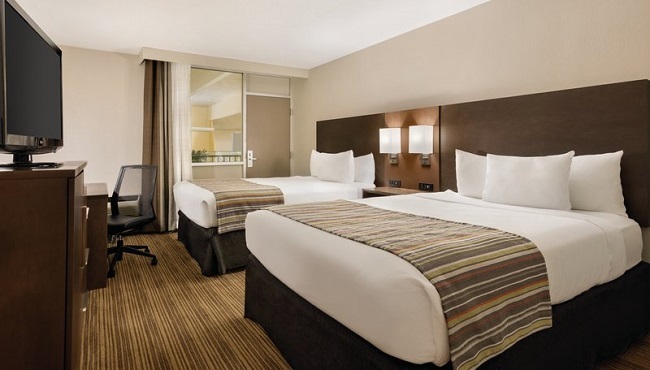 Enjoy additional privacy in this spacious suite featuring a private bedroom with one king-size bed and a separate living area with a sleeper sofa. Note: You may request the One-bedroom Suite with Pool View, featuring a private double balcony overlooking the pool area. 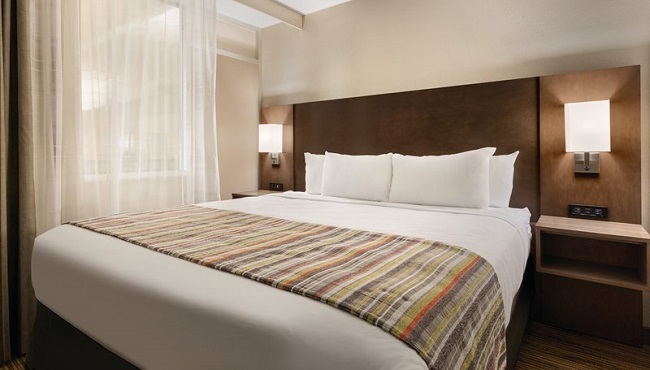 Enjoy a romantic getaway in one of our Whirlpool Suites, featuring a whirlpool for two and a king-size bed.